What a year! Sorry for the lack of updates, it’s been a tremendously busy year for me. Last September my parents moved to Manchester, and I moved into a flat right in the middle of Leicester city centre. 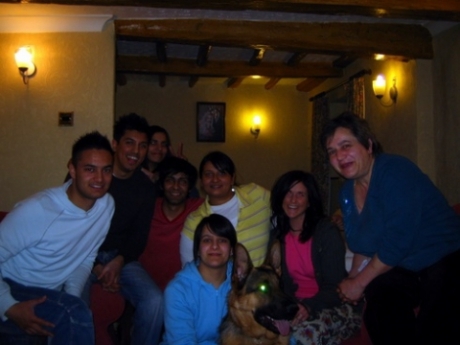 ^ From left to right: Mik, Sunny, Seema, me, Simran, Olivia(with Tom the doggy) Angy and Lilly at Mik & Olivia’s 23rd birthday. September 1st will mark the anniversary of my living at the flat. I’m so lucky to have the most amazing flat mates, most of which I’ve known since college. Thank you Olivia, you’re a life saver! Yasin and Bushra finally decided to tie the knot this year. They’ve known each other since they were in college and had been engaged for the last 4 years or so. Best of luck mateys. 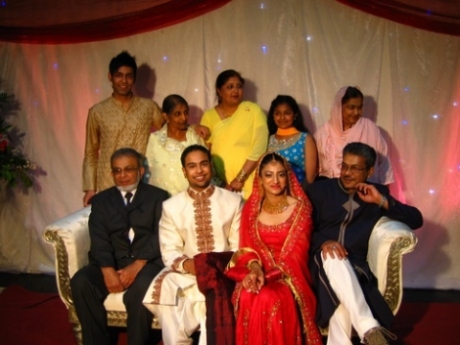 My niece Ayesha got married in August, which just felt a little odd as she’s younger than me. My cousin Imran is also due to get married later this year. 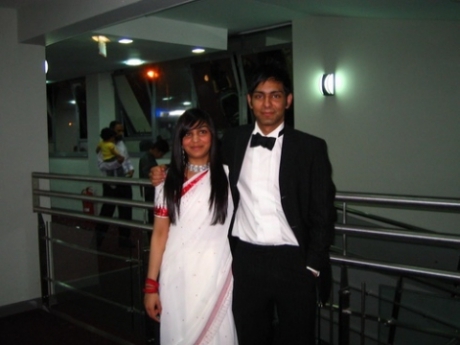 ^ Zainab and me at Ayesha’s wedding. Other news: I’m looking forward to attending the British Origami Society’s 40th convention due to be held at the Kaetsu centre in Cambridge this year. Hope to see you there!